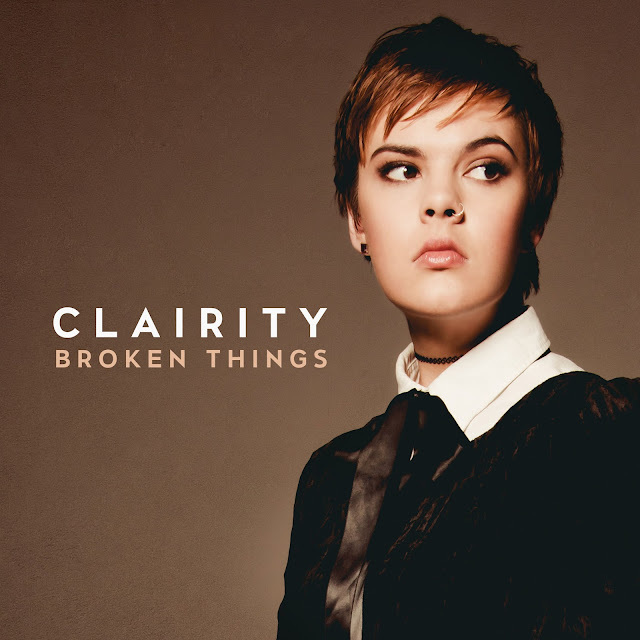 Quirky NY Chick: Clairity Releases New Song, "Broken Things"
Musician Clairity released her new single "Broken Things", this past Friday, March 25. You can check out the track below and pick it up HERE. Clairity released her debut EP, Alienation, July 2015.